Daisy Miller is a fascinating portrait of a young woman from Schenectady, New York, who, traveling in Europe, runs afoul of the socially pretentious American expatriate community in Rome. First published in 1878, the novella brought American novelist Henry James (1843-1916), then living in London, his first international success. Like many of James' early works, it portrays a venturesome American girl in the treacherous waters of European society -- a theme that would culminate in his 1881 masterpiece, The Portrait of a Lady. On the surface, Daisy Miller unfolds a simple story of a young American girl's willful yet innocent flirtation with a young Italian, and its unfortunate consequences. But throughout the narrative, James contrasts American customs and values with European manners and morals in a tale rich in psychological and social insight. 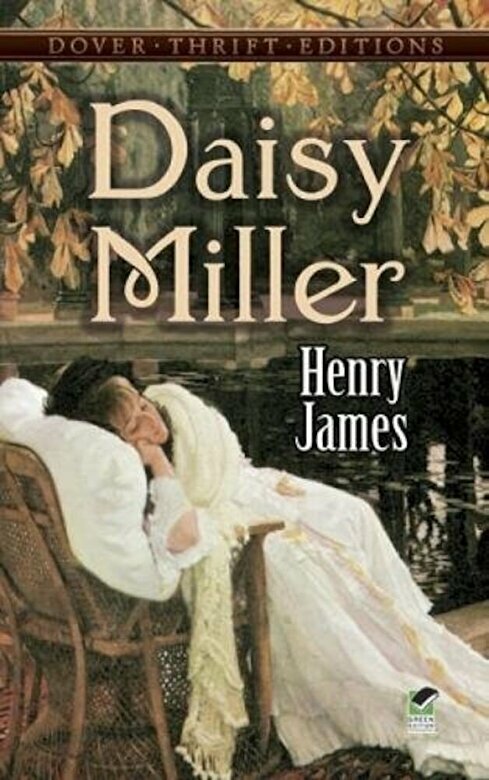 A vivid portrayal of Americans abroad and a telling encounter between the values of the Old and New World, Daisy Miller is an ideal introduction to the work of one of America's greatest writers of fiction.